Prior to joining the firm, Tyler interned with Vrakas CPAs + Advisors the Spring of 2015. 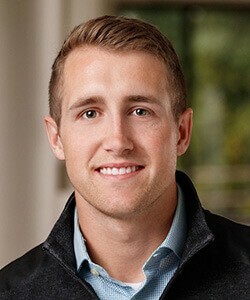 Tyler officially joined Vrakas in 2016 after graduating from the University of Wisconsin, Whitewater with his MPA degree. As an audit associate, he performs a wide variety of client services. His responsibilities include performing audits and other assurance engagements for closely-held businesses.